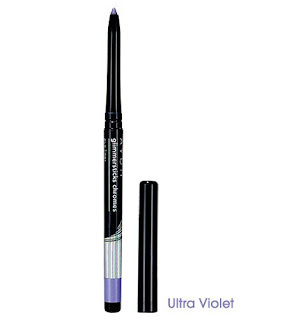 I have been using the AVON Glimmersticks Chrome Ultra Violet for about 3 weeks now. I have to say that I absolutely love it! OMG! It is the best I have ever used so far. It doesn't fade or smudge. It goes on smoothly and stays put. I work very long hours as a federal law enforcement officer under varying conditions and it looks great after I get off. The product has a pearl finish with color-changing effect. It wears for 9 hours, is waterproof and smudgeproof. (It's lasted past 10 hours for me!) It is retractable, self-sharpening and is .01 oz. I have such sensitive skin and eyes that I usually can't wear makeup every day. However, since switching to the AVON products (highly advised since I became an AVON Independent Sales Representative at the end of September) I haven't had a single eczema break out on my eyelids at all. It's amazing to me. I haven't had watery eyes except when I had a touch of a cold the other day. When I did have watery eyes the product didn't run! I am truly impressed. 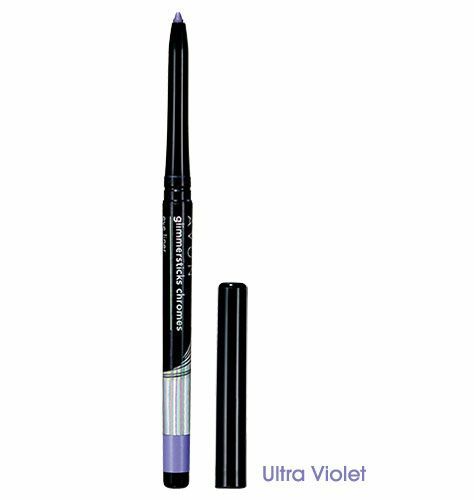 I picked Ultra Violet due to having it as one of my favorite colors and the purple really makes my hazel eyes just stand out and pop. I'm going to try the waterproof Glimmersticks Blackest Black color this weekend. I just got it in with my delivery today. I'll see how it stands up on the Susan G. Komen 60 mile walk in 3 days that I'm participating in over in Dallas on November 2-4, 2012. It is scheduled to rain at some point Saturday night or Sunday morning. It will be interesting to see how it holds up under those conditions. I'll be sure to update the blog and let everyone know. I actually had a friend of mine come up to me at a mother's group that I belong to and state that she loved the Glimmersticks as well. She had a co-worker tell her that her eye liner always looked great. She inquired whether she had tattooed eye-liner (yes that is done in parts of our culture). Wow, what a compliment. I'm definitely going to try some of AVON's other long-lasting makeup. I don't have the time to keep applying make-up continuously all day long. 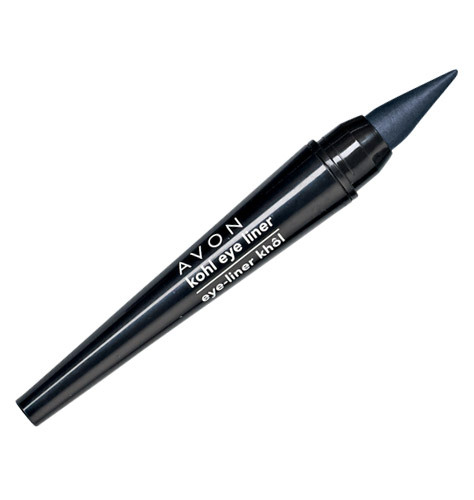 I did try another eye liner called Kohl eye liner by Avon. 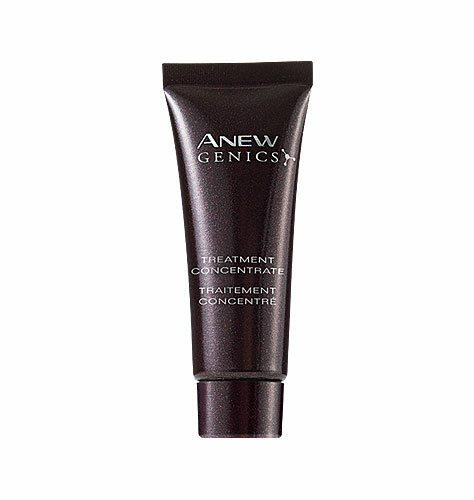 It is great for a smudged look and it is easily applied even on the inside of the lower lid (like we used to do in the 80's--it's coming back). However, I travel a lot and the cap just doesn't stay on in my make-up bag. I've had two ruin during my travels and just cover all my other products. It was a real mess and the eye liner was toasted. I liked the product but it just doesn't compare to the Glimmersticks. I probably won't be buying the Kohl eye liner again anytime soon until they improve the packaging. 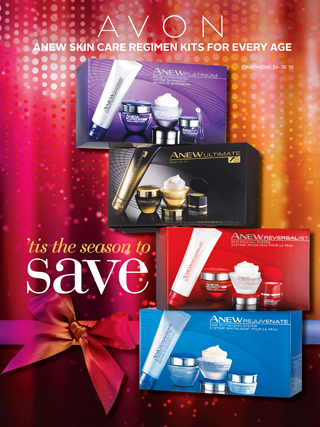 If you'd like to try the AVON Glimmersticks you can do so by visiting my official AVON store at www.youravon.com/donnadarrah or just simply click on the brochure at the top of my blog and it will take you there. I currently have a free shipping special for the grand opening of my e-store for purchases of $10 or more. Use code FIRSTREP10. It is good for one time only. I hope you enjoy the product as much as I have. I start trying out the ANEW Reversalist skincare line starting next Monday for a two week trial and review. I'll be blogging about those products soon so stay tuned in!